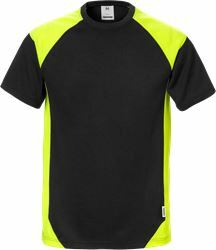 The Fristads Craftsman Jogger Trousers was a comfy hit when released in the spring 2018. 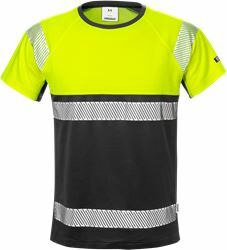 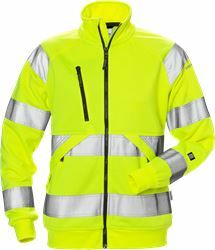 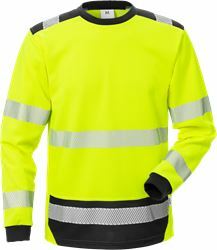 Now you can also get the style with high-vis class 1. The perfect choice for you who are spending much time in a truck or an excavator. 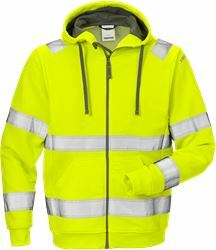 Or if you just simply want a comfortable sporty look at the construction site. 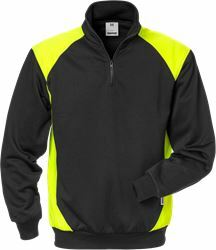 Combine with our sweatshirts and t-shirts in the same style, certified garments or garments with enhanced visibility, depending on your working conditions. 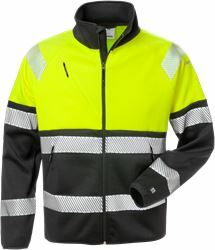 And use the Fristads high visibility protection system for co-certification.